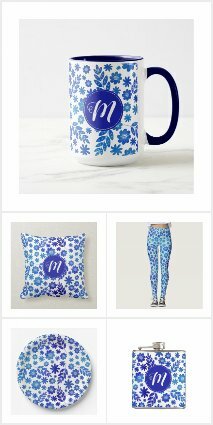 Tanya Draws Illustration and Design: Another Zazzle sale coupon! As you may already know, zazzle has tons of customizable cases for phones, tablets and laptops! And they have a sale going on right now where you get 15% off of the price of your orders PLUS 30% off of the case of your choosing. All you have to do is enter the code CASEDEAL2015 at checkout. This sale ends tomorrow, January 8, 2015. Here are some of the personalized cases I have created. 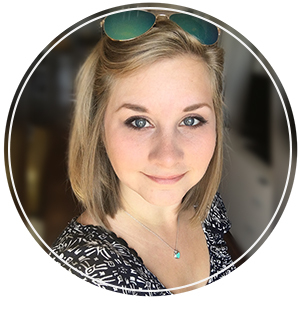 You can add your name or someone elses name, change the position of the pictures and the background colour, or change the type of phone/tablet the design is available on. This is my newest creation! 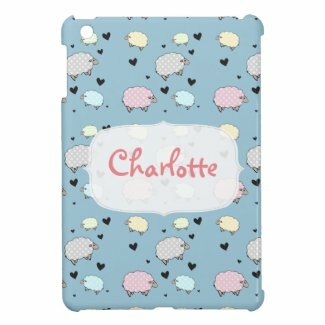 Its a super cute personalized iPad case, featuring my polkadot sheep. 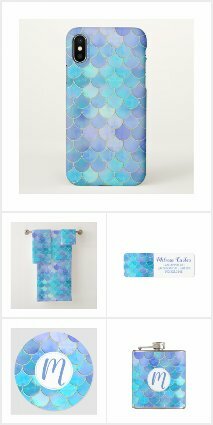 This is another cute iPad case that you can also personalize, and is quite popular in my shop. This one is from my new collection, Tiny Blue Hydrangeas. 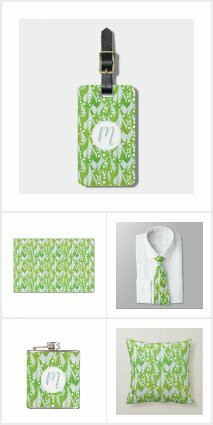 This is the first collection that I have offered personalized phone cases on! An iPhone 6 case in the same pattern, but with a softer border around the name. Ipad Mini cover! You can change the finish to be glossy or matte.